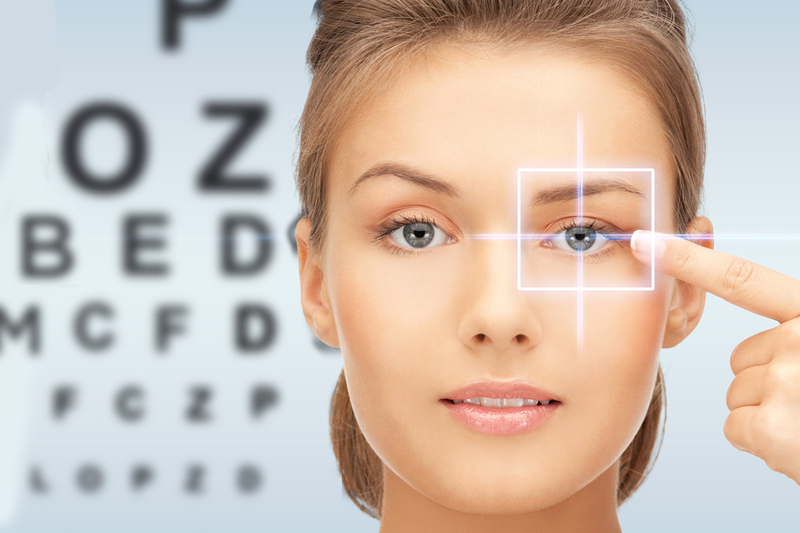 Our staff is here to meet your every vision health need. Our opticians are specially trained to select lenses and frames to fit your lifestyle and visual demands. Let us inform you about the latest contact lens technology which increase wearing time and enhance comfort. We offer bilingual services for our Spanish speaking patients. Se habla Español. Click below to meet our helpful staff! Hello, my names is Bree and I am here to help fit you with glasses. I also work with edging and customer service. 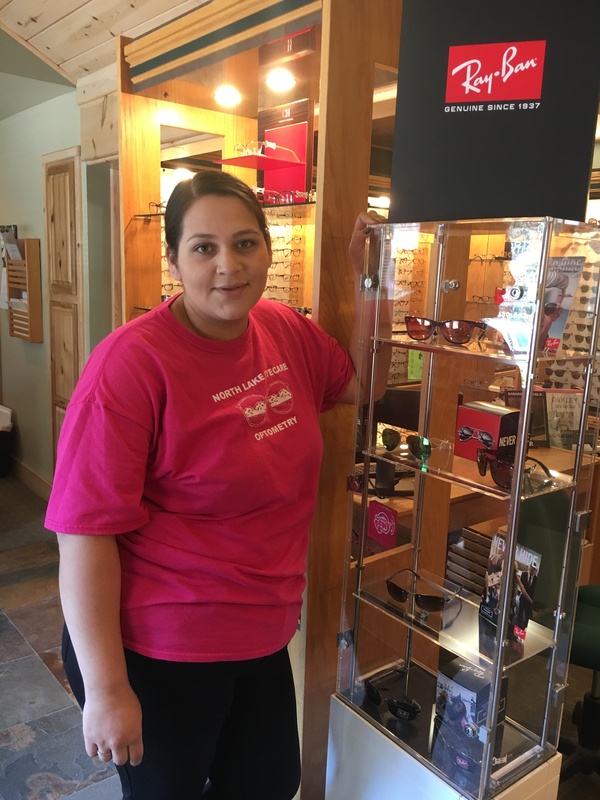 I am happy to help with all your glasses needs! Hello my name is Monica. 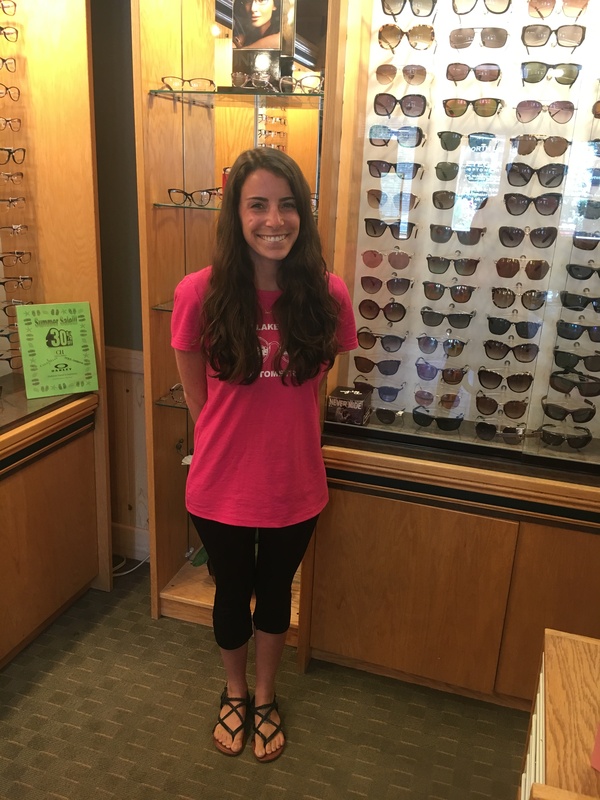 I do pretesting, work the front desk, and can help you with any of your optical needs. 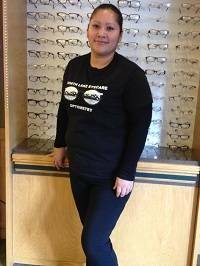 Hello, my name is Cristina Rivas I handle the front office, any optical needs and all billing questions. Please feel free to ask me any questions. I would be glad to help you in any aspect I can.